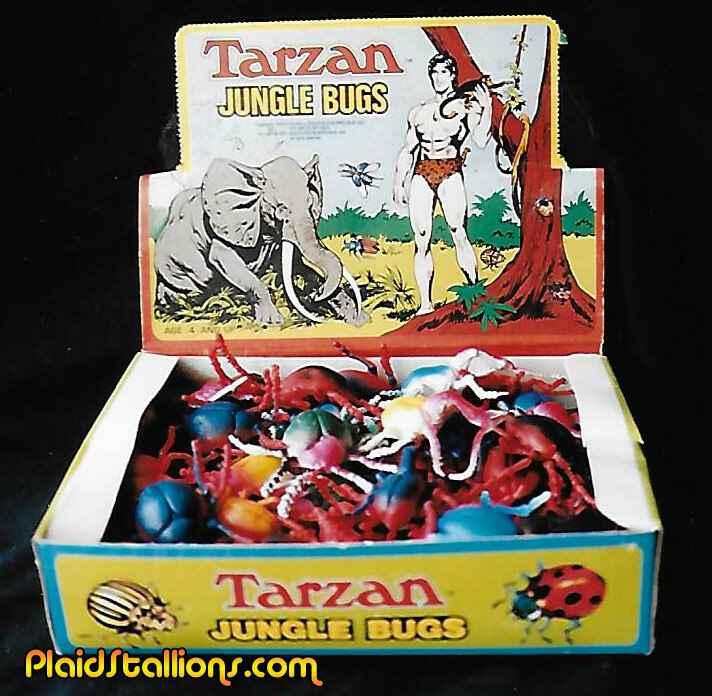 You ahd me at Tarzan but you sealed the deal with "rubber bugs". 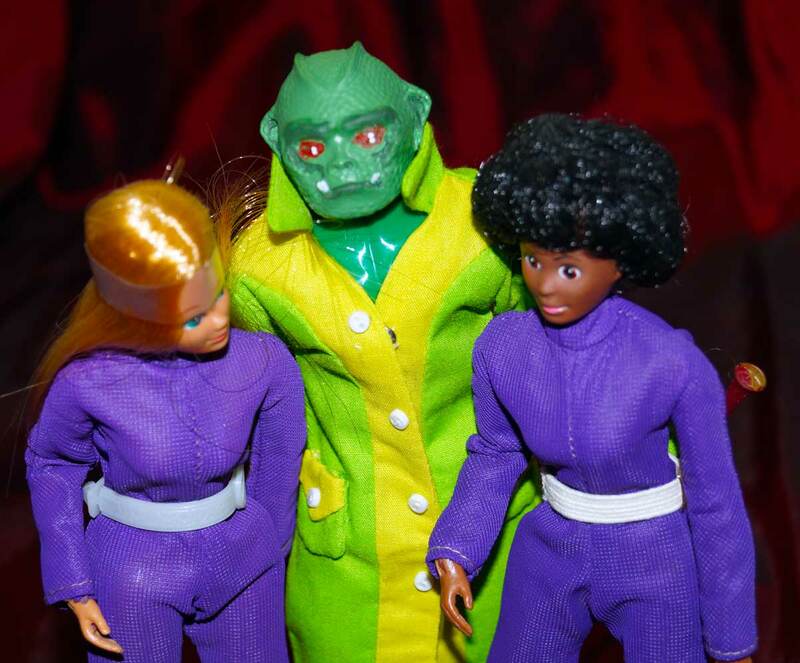 Visit our store for copies of Rack Toys, Mantooth dolls and more! or in my case, the window to pale disappointment. 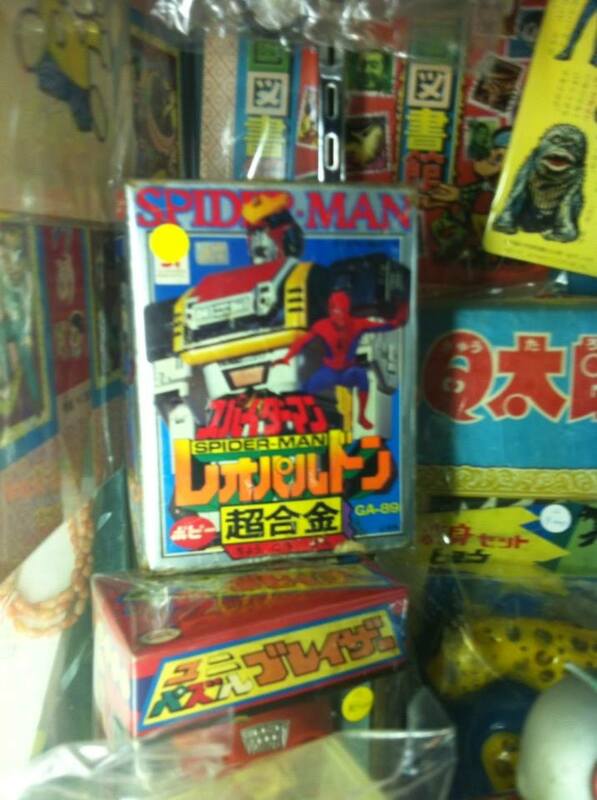 Japanese live action Spider-Man had a car and a killer robot, which seems to be a pricey item. 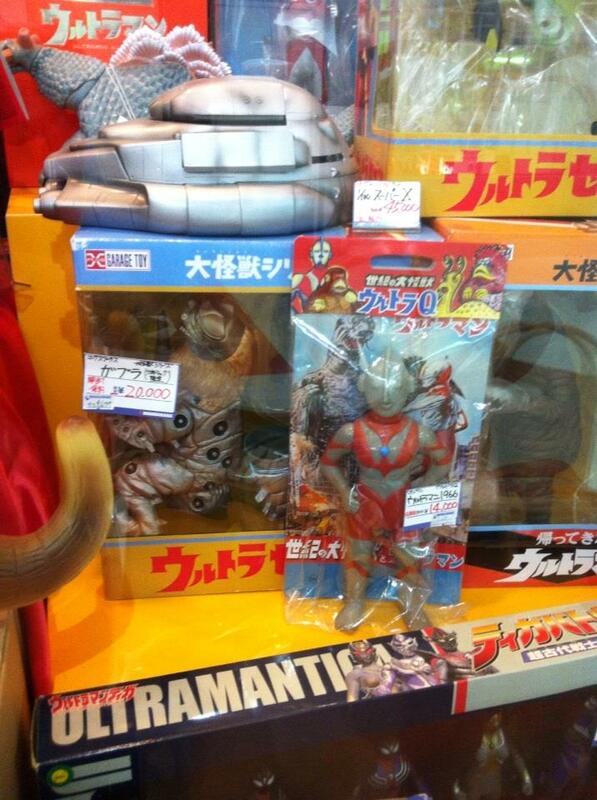 There was more Ultraman than you could shake a stick at, which is fine by because I LOVE Ultraman. 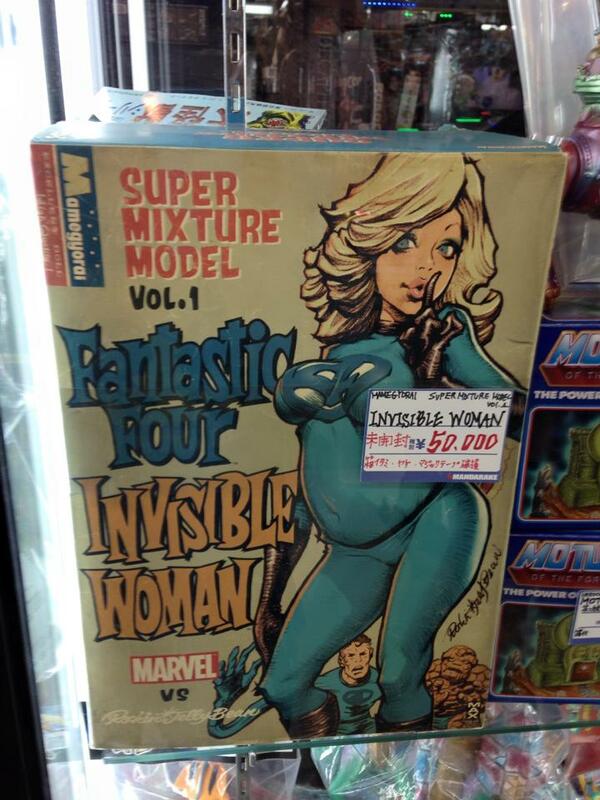 If Jack Kirby was replaced by Robert Crumb. 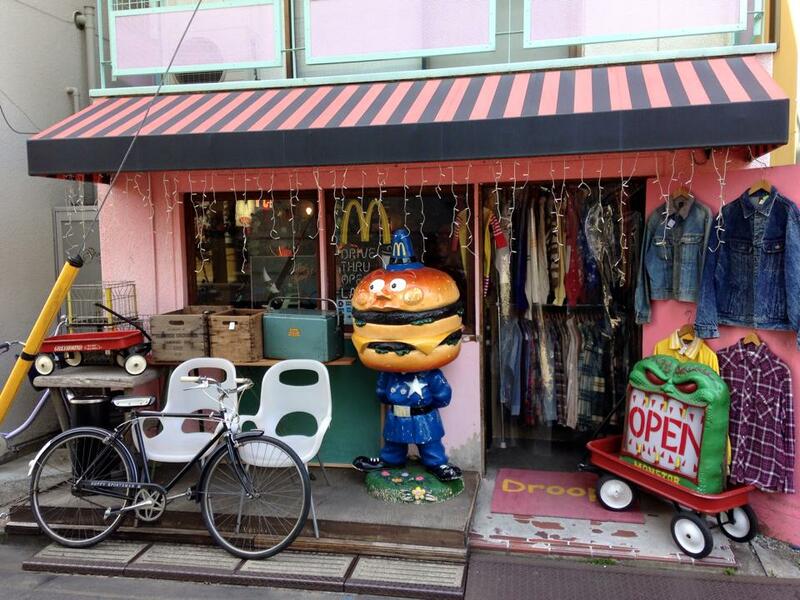 A whole store dedicated to American pop culture. 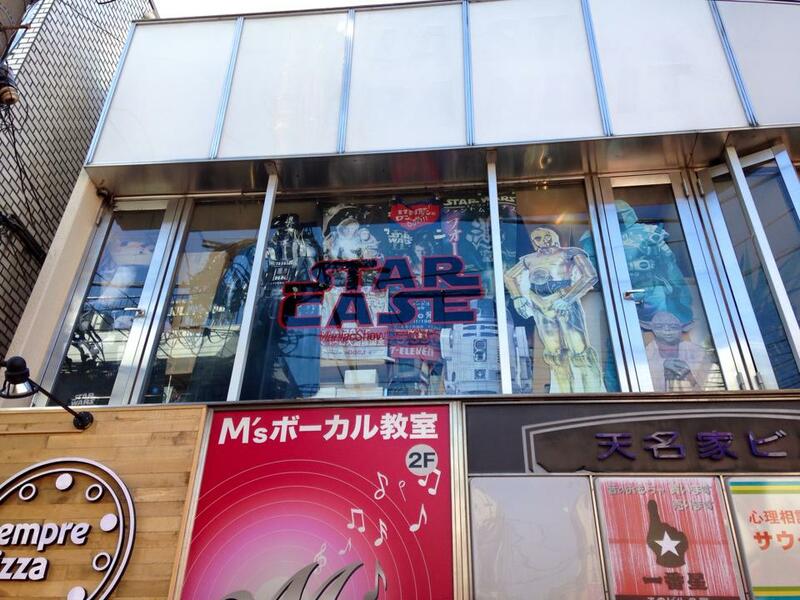 This store was all vintage Star Wars, I'd love to see this in person. 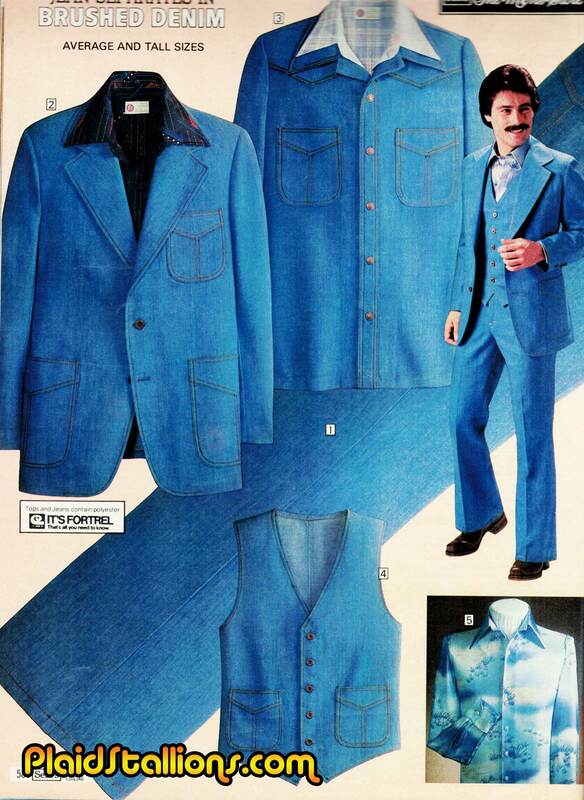 Check out (and please like) the PlaidStallions Facebook page for dozens more. 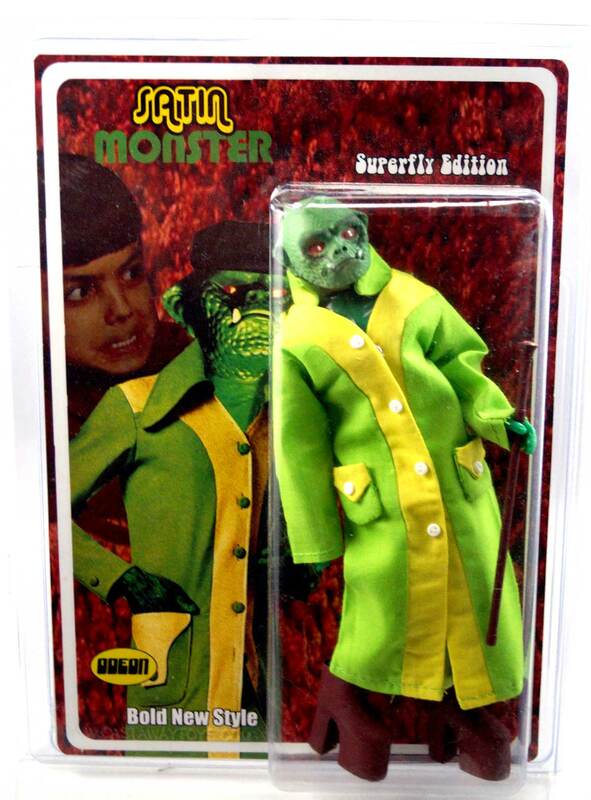 Presenting the latest release from Odeon Toys, Satin Monster: Superfly Edition. 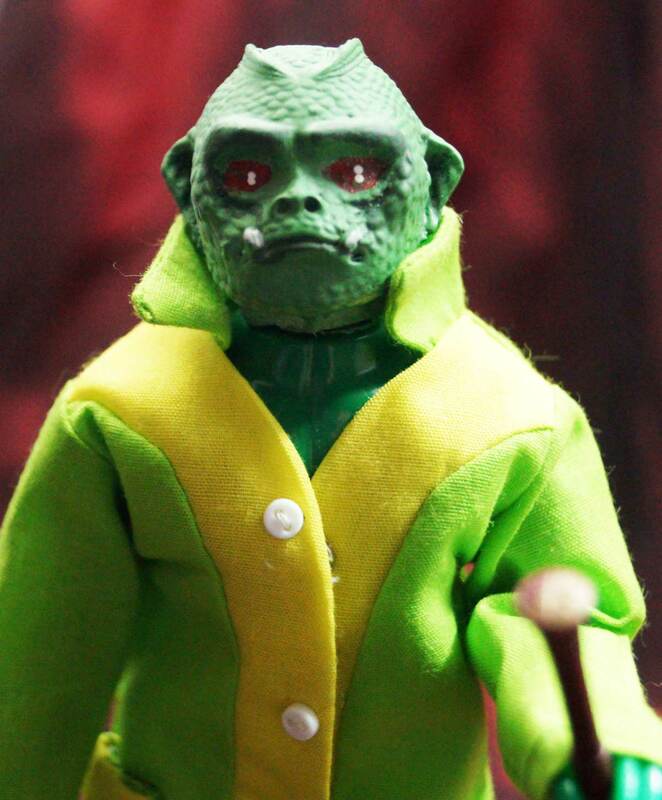 I've brought him back by popular demand but this time he's wearing authentic 70s wear that has been featured on PlaidStallions. I based this one off the "Maxi" an outfit I actually owned. Each Superfly Edition Satin Monster comes with a Can and real platform boots. The first 8 are available now, more later. 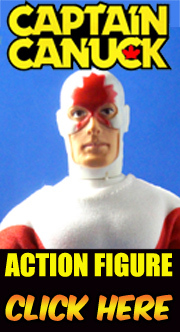 Get 'em over at my Mego Museum Mall Store. 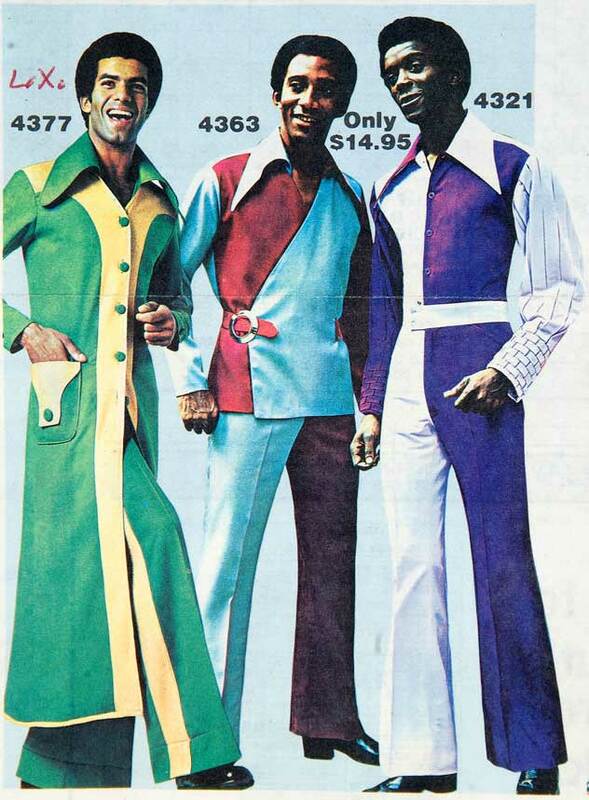 For the gentleman that holds all his business luncheons at strip clubs.. 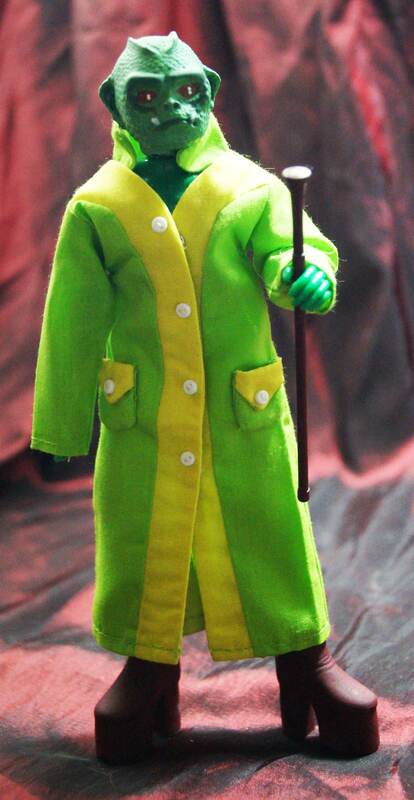 While working on the Little People list, I came across this piece and really had no idea it existed. 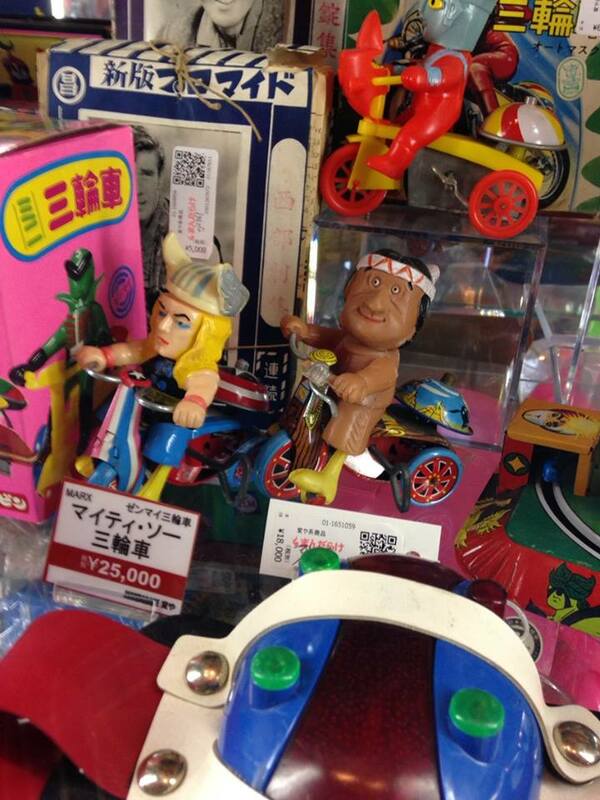 I never had weebles as a kid but as a Winnie the Pooh fan, this would have been welcome. 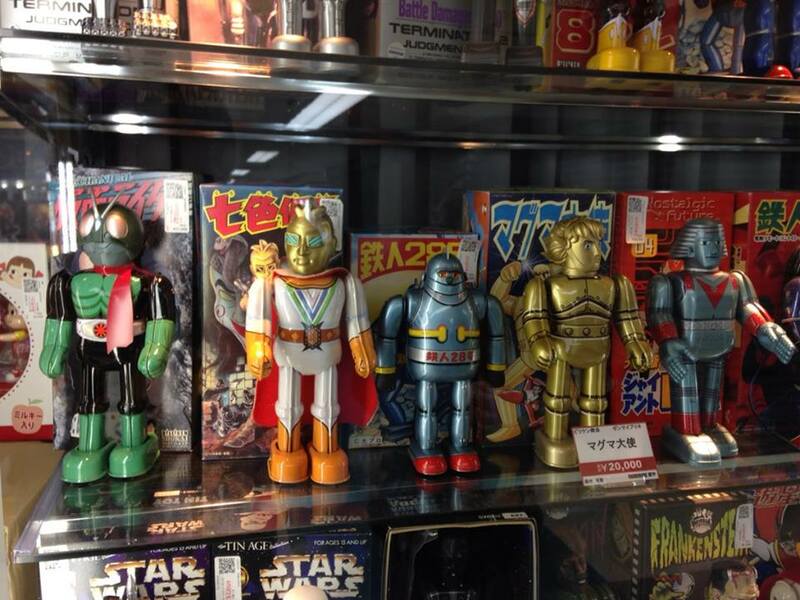 My friend found these while we were on a flea market run and I gotta admit I was totally envious. 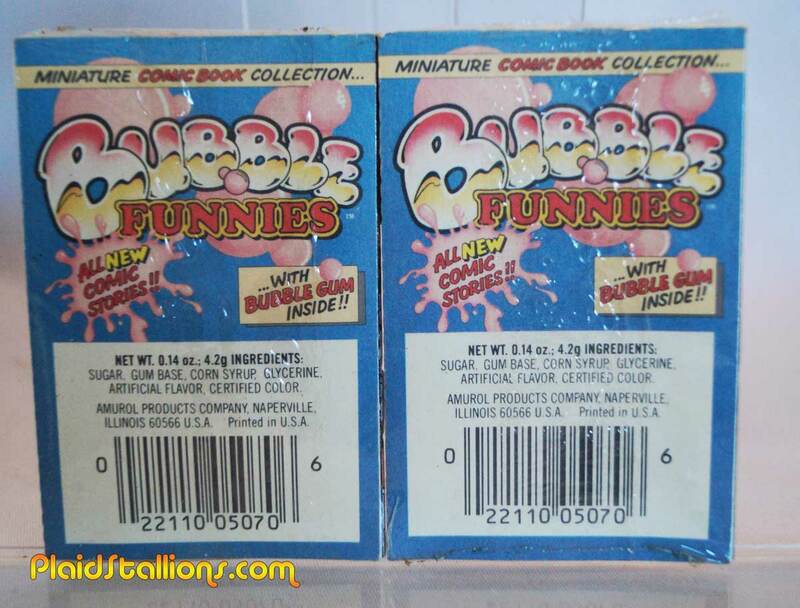 I haven't thought of these bubble gum and mini comic book combos in 30 years but seeing them just made me happy. 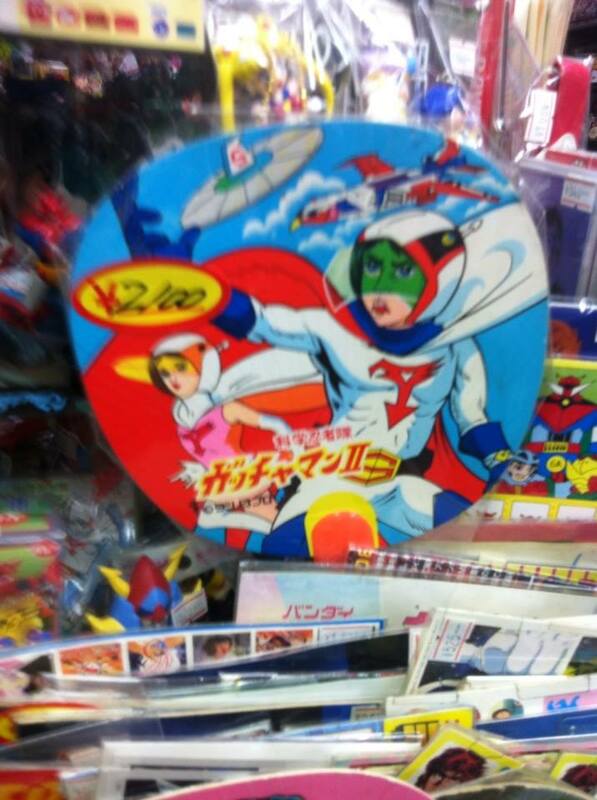 I now have to track down every one of these and Chu-Bops (the record album version of these) as well. 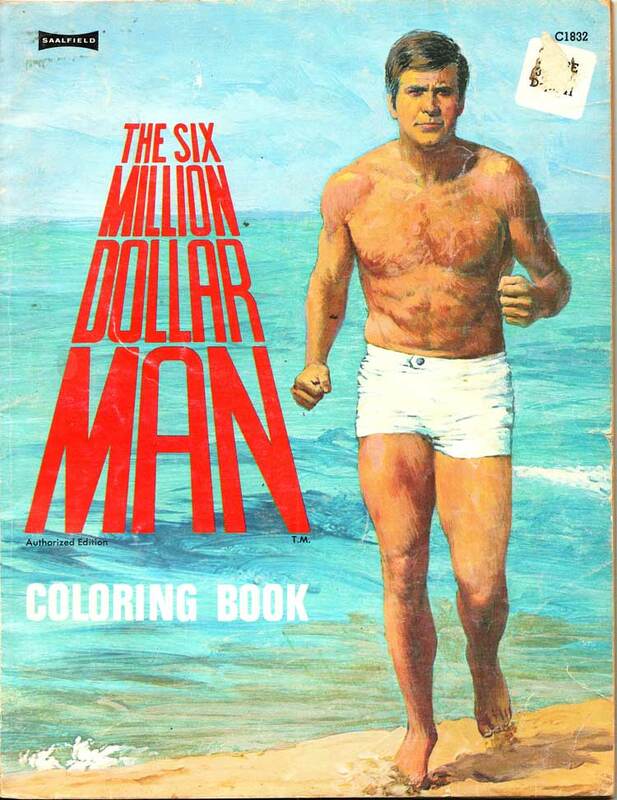 I've done Six Million Dollar Man books before by Saalfield, but I always enjoy another dip into the Bionic Craze. Colouring books are usually a mixed bag depending on what reference materials they give the artist, this may be the first time I can accurately deduce exactly what the artist had to work with. 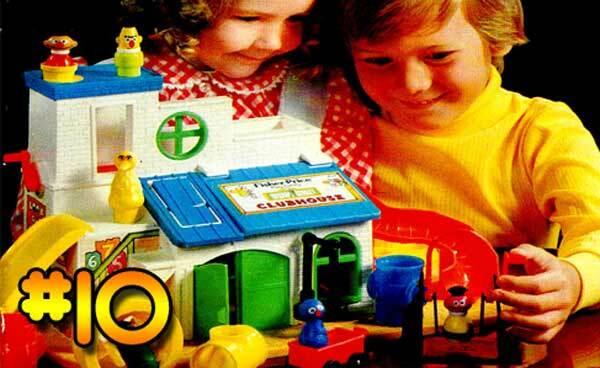 If you're a kid of the 1970s, chances are the sight of the limbless cherubic Fisher Price Little people will bring a smile to your face. 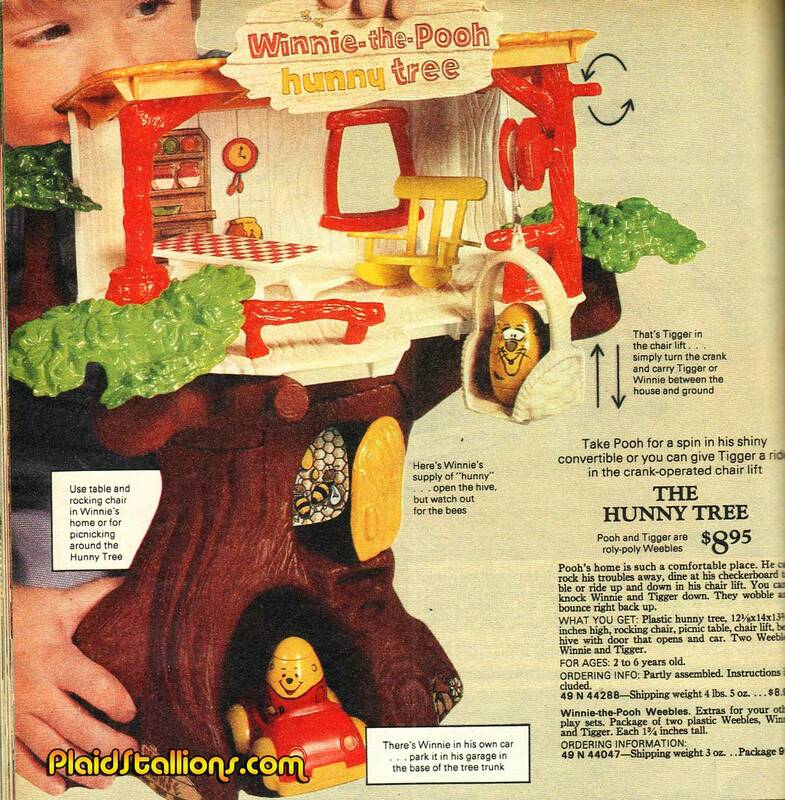 Ok, so there was never a clubhouse on Sesame Street, nobody cared because this set was jam packed with features like a trap door, revolving door and a tire swing. Not to mention interesting graffiti professing David's love for Maria, which must make Luis crazy to this day! 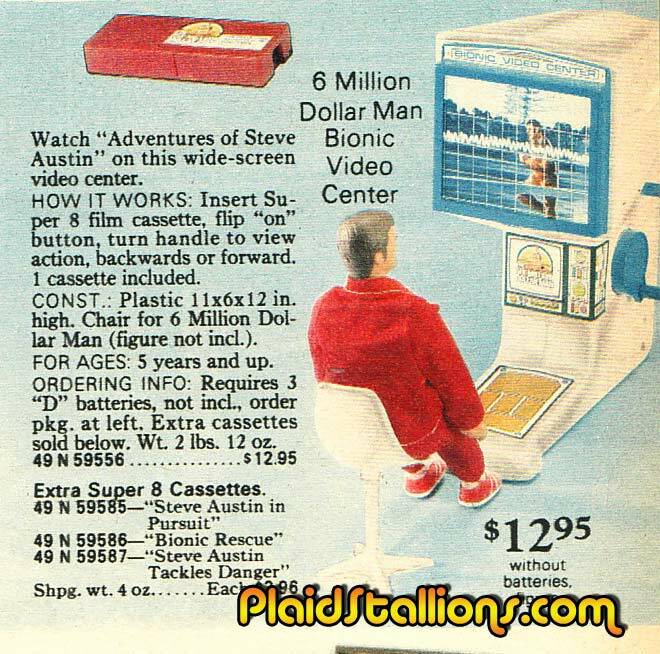 I've joked about the Bionic Video Center in the past but there is no way as a kid that I wouldn't have wanted this. Steve is reliving his glory days, he needs a six pack. 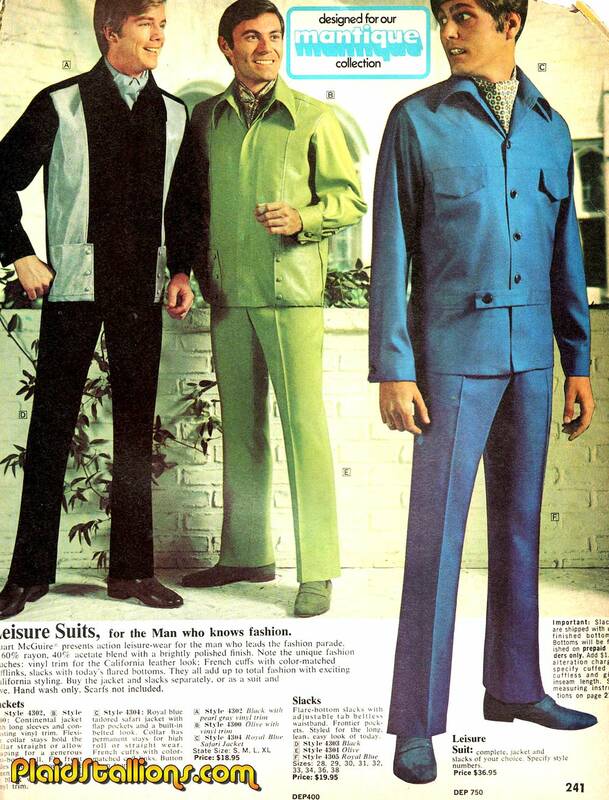 Are you man enough to join the brave guardians of the thermostat? 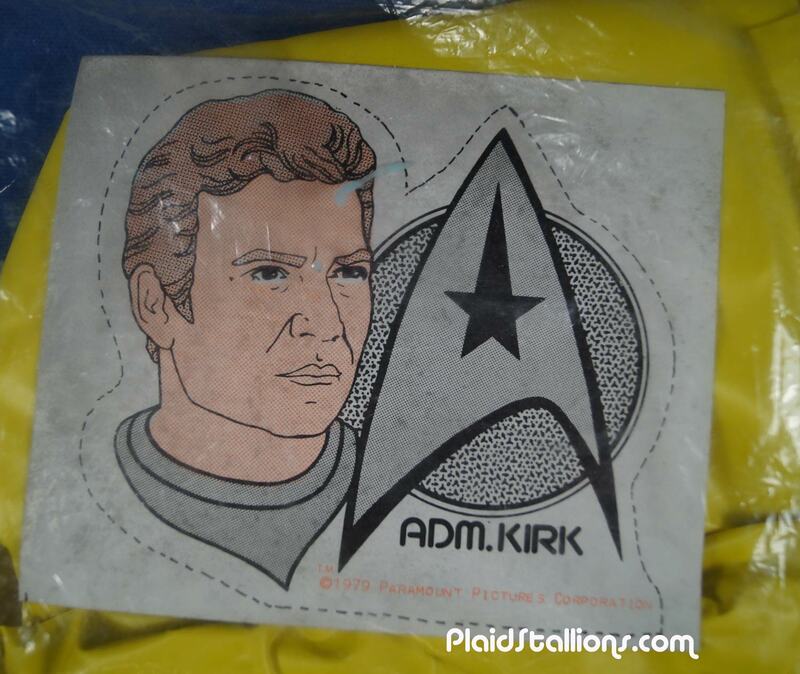 Occasionally, I find things in here that I have no recollection of buying. 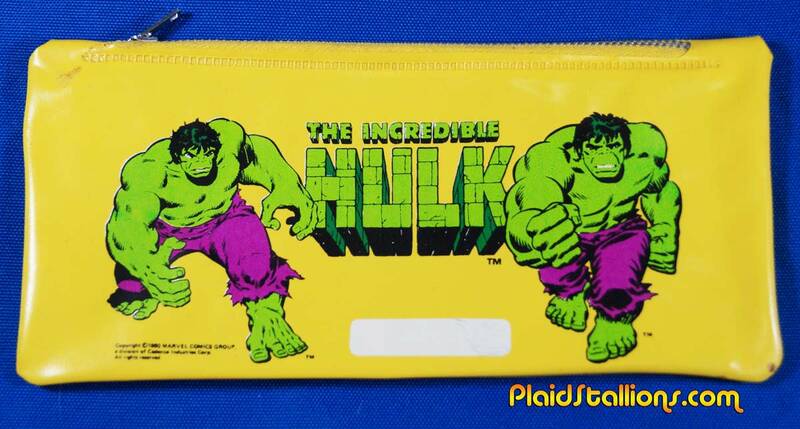 Although with my preoccupation with all things Superheroes and school supplies, it's not a shock that I own this. 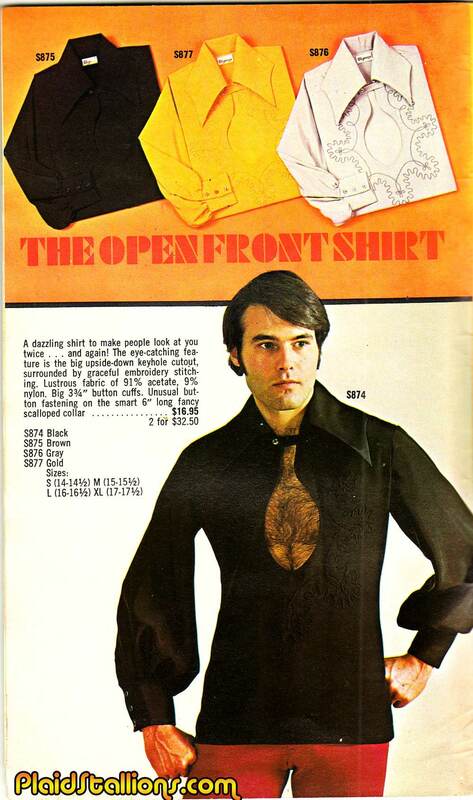 Hulk went from a b lister to chairman of the freaking board in the late 70s. 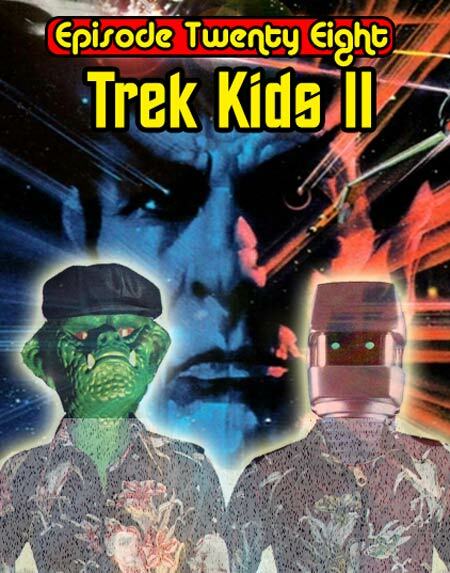 Another submission from the very generous Tracy, this is the fifth time I've covered Star Trek on CBT and I do so because a) they are mostly terrible and b) I like terrible. 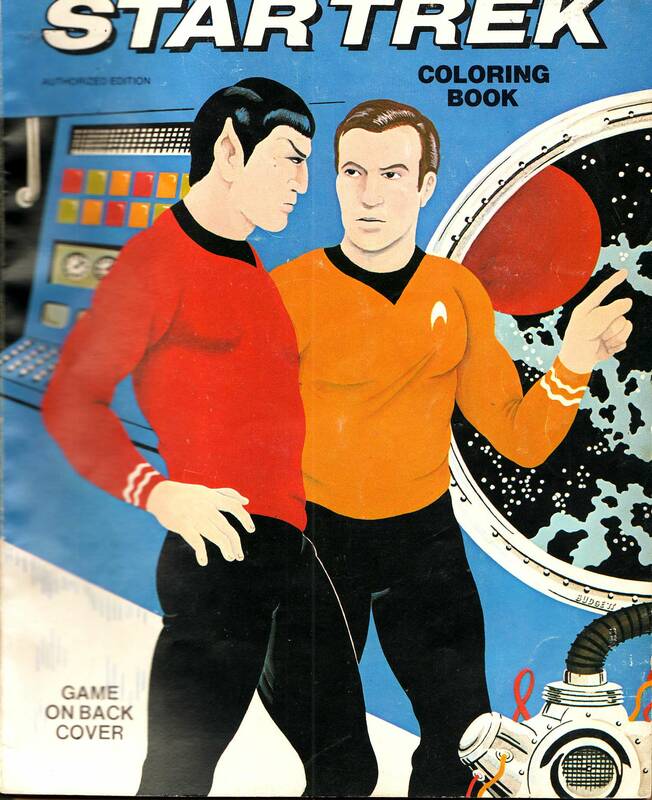 This book by Saalfield is head and shoulders above trek books I've reviewed before and it's well coloured to boot! 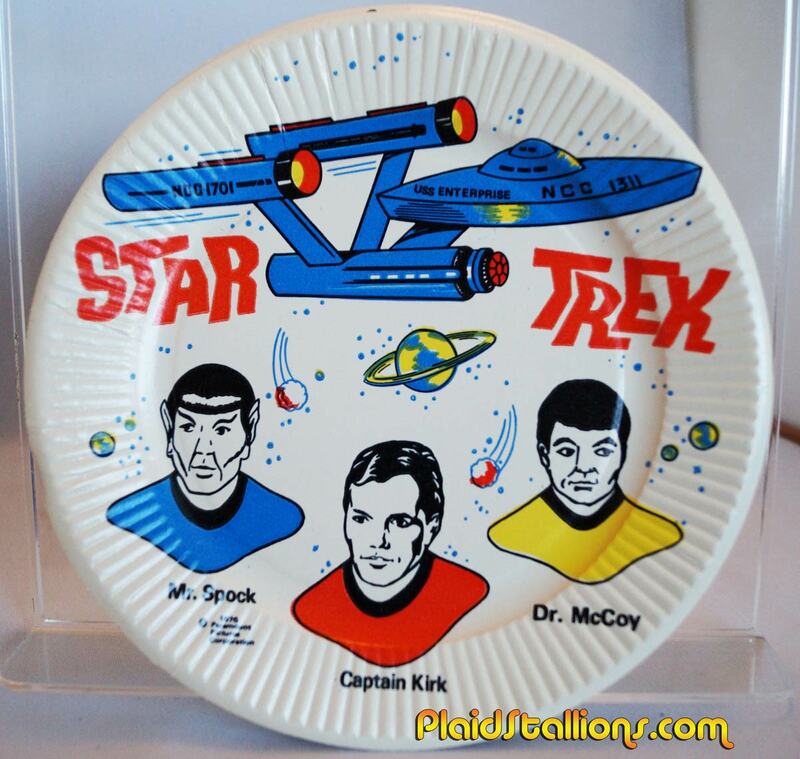 With last month's passing of Leonard Nimoy, we decided to pick up where we left off when last discussing Star Trek. 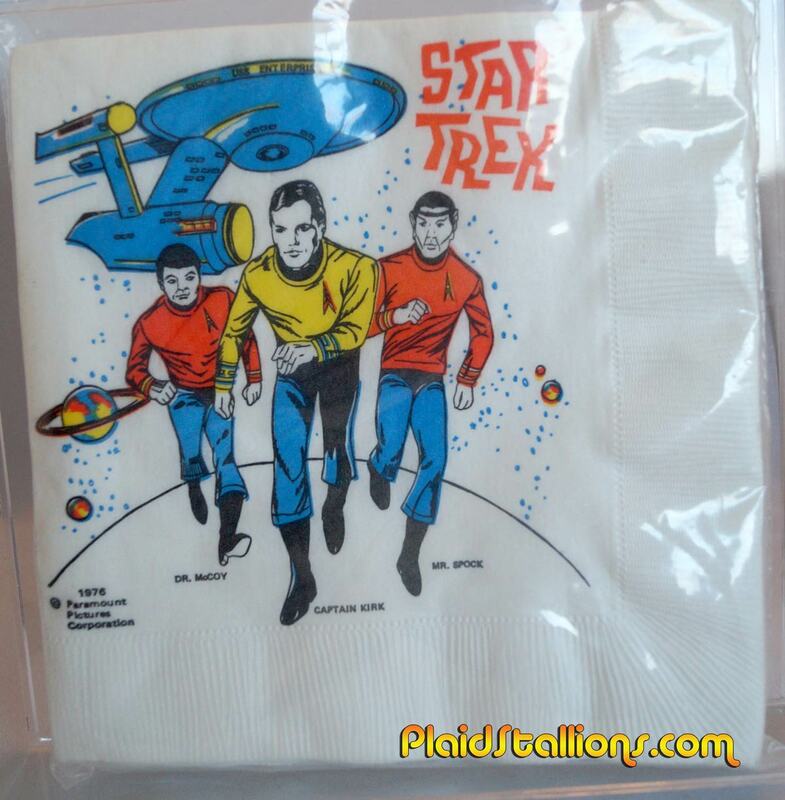 This episode touches upon the highs and lows of the Star Trek movie franchise, ending at part 6. 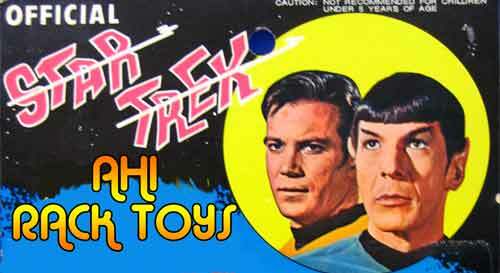 We also discuss the (minimalist) 80s merchandise, conventions, films the cast did and don't hate us but neither of us are big TNG fans. 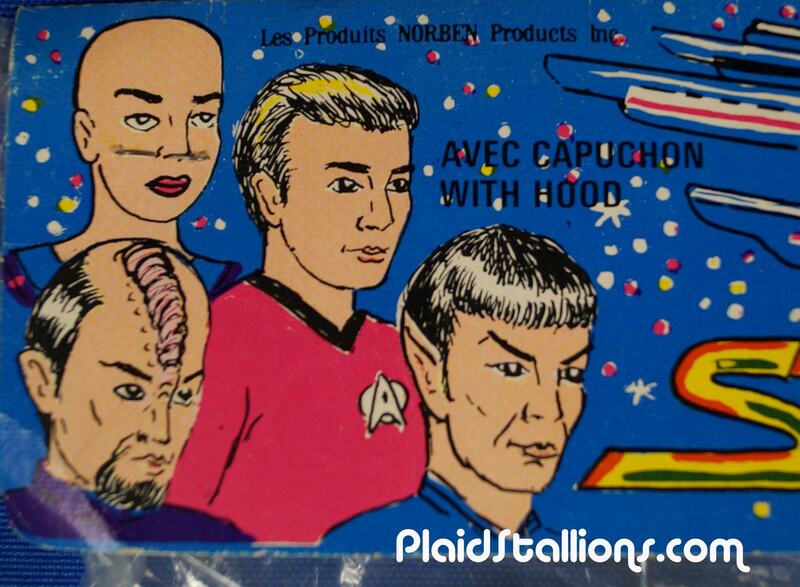 Those Weird Galoob Star Trek V figures nobody asked for. The movie Jason mentioned "Pray for the Wildcats" featuring a very creepy Andy Griffith.. 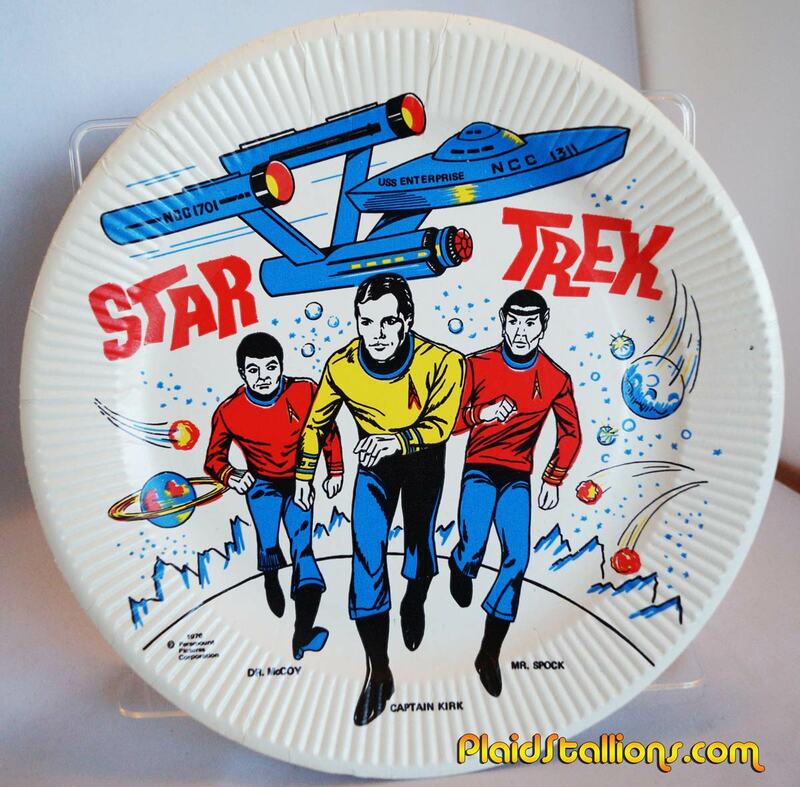 The Leonard Nimoy TV Movie "Baffled"
Here's a bit of weirdness from Canada, I actually remember finding one of these in the 80s. 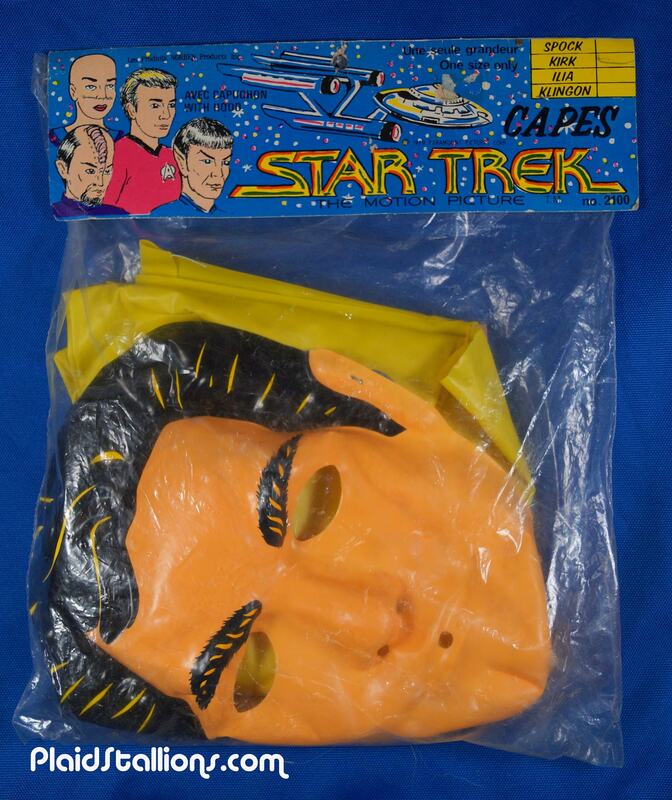 Halloween distributor Norben released a series of low cost Star Trek cape and mask sets using what I guess is some Ben Cooper masks from the first movie. It's a pretty low rent affair complete with a card that had to be produced locally, there is no way anybody at Paramount approved this magical thing. 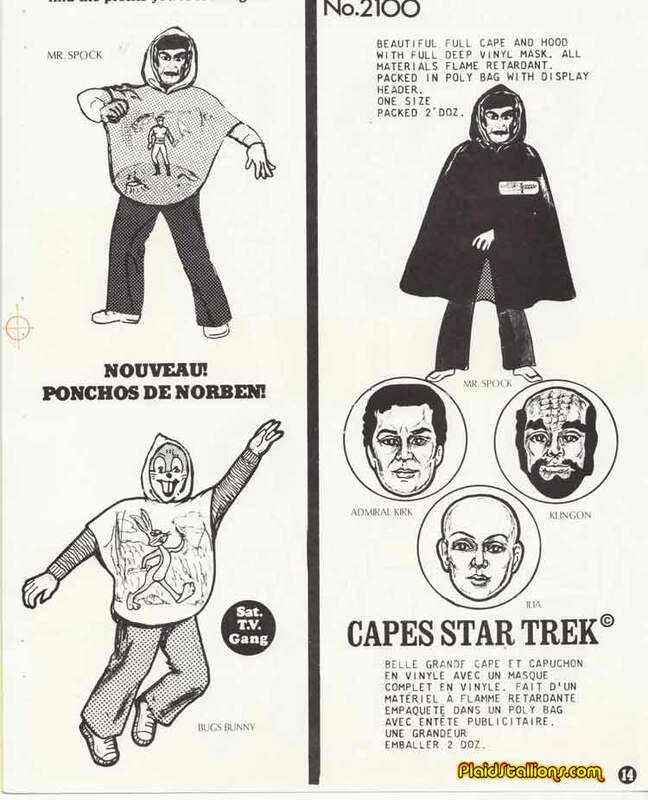 Let's get a good look at this, a really bored Ilia, Kirk in a pink shirt (which happens a lot with Halloween costumes), Mr Spock and a man with a shrimp ring on his head. Needless to say, I adore this thing. 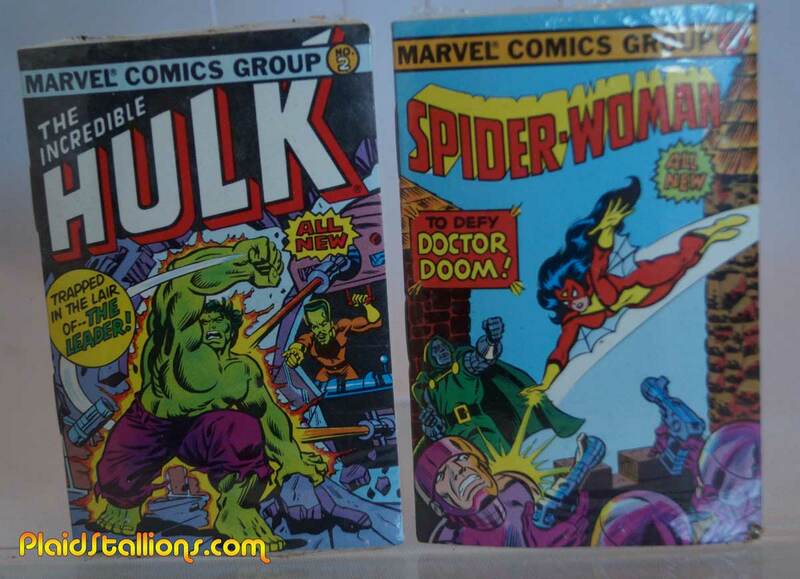 I discovered these at the flea market this past weekend, I can't think of a more serendipitous thing to happen. I don't normally buy party favours but these, without hyperbole, are the single greatest Party Favours on the planet. 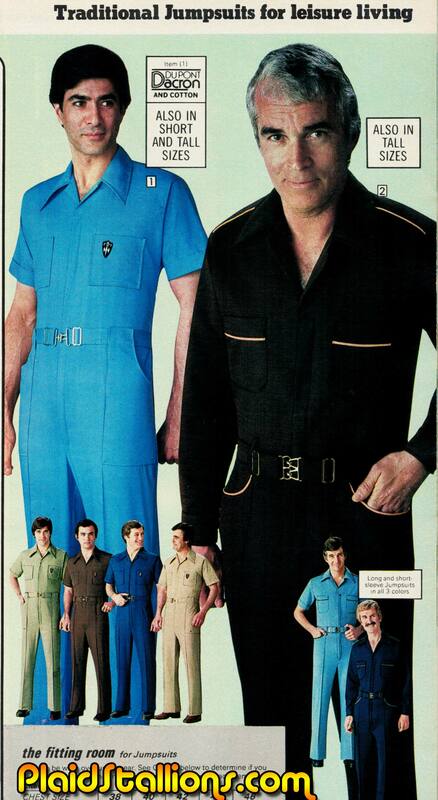 The most charming thing about this to me is the inability to get the tunic colours right, it almost makes it better. 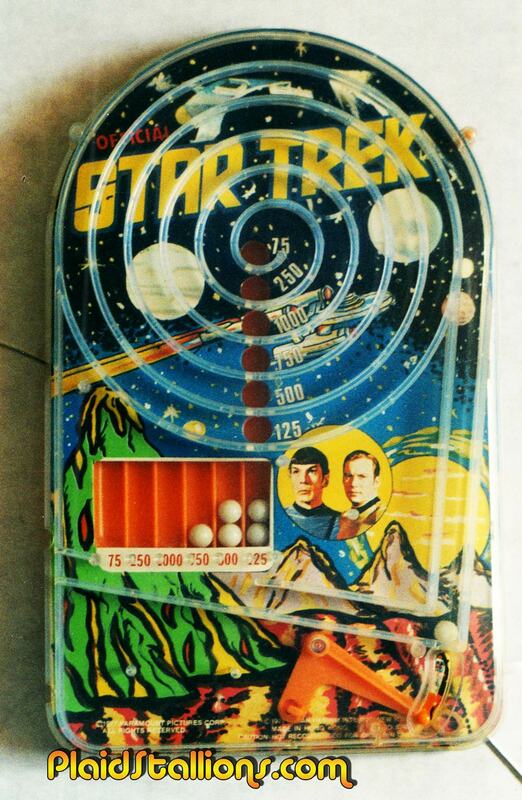 I've featured the AHI Bagatelle's before but this appears to be the more "deluxe" version. 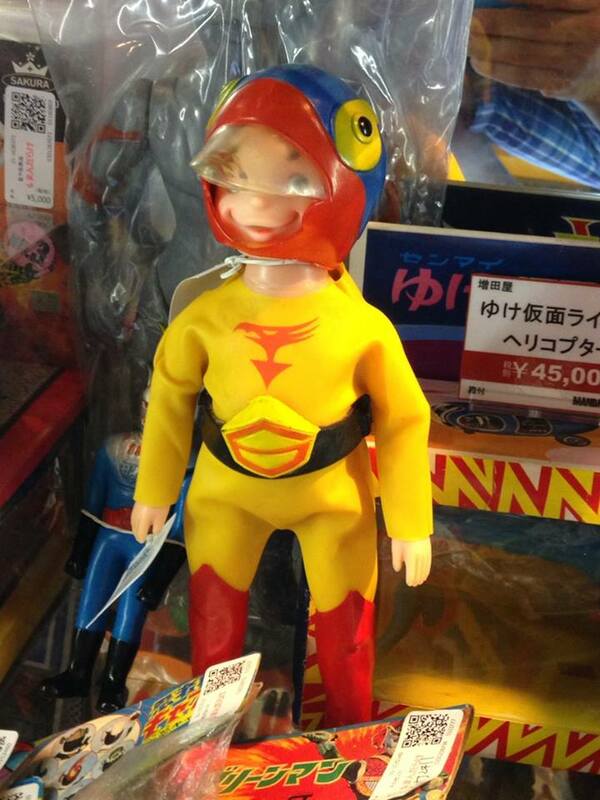 I ran into one of these on the weekend and it took every fiber of my being to resist it.